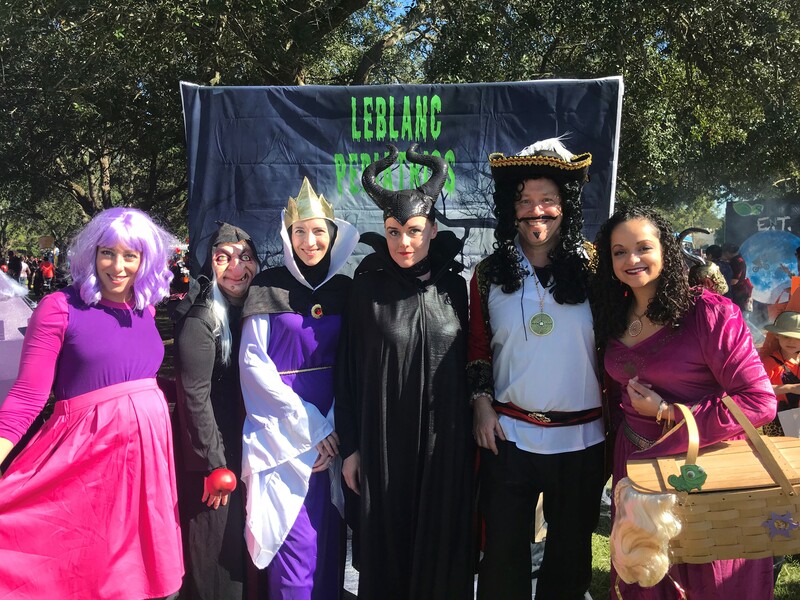 Dr. LeBlanc has been a member of the Louisiana Chapter of the American Academy of Pediatrics Executive Board for the last 2 years. 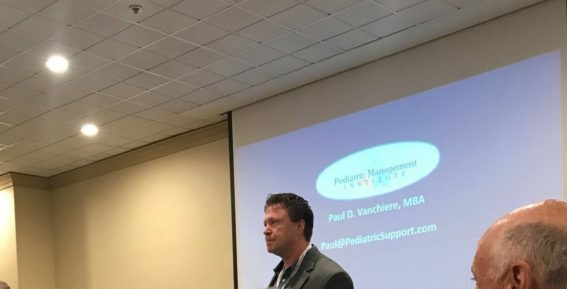 He had the honor of presenting at their annual conference the weekend of August 18th. 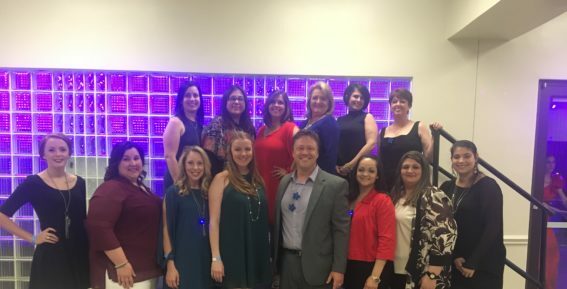 An amazing event promoting the health of our children. 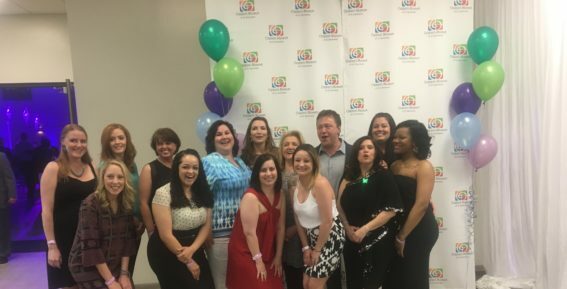 Children’s Museum of St. Tammany Parish Celebration June, 2018: Fundraiser for Children’s Museum of St. Tammany Parish. 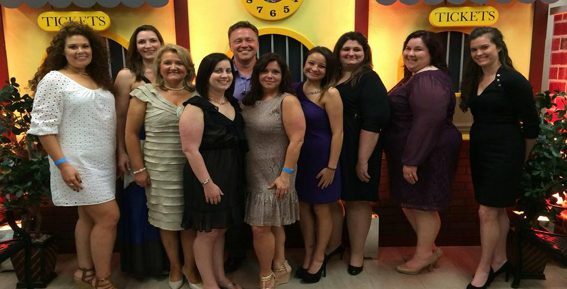 Children’s Museum of St. Tammany Parish Celebration, April 2017: Raising funds for the Children’s Museum of ST. Tammany Parish. 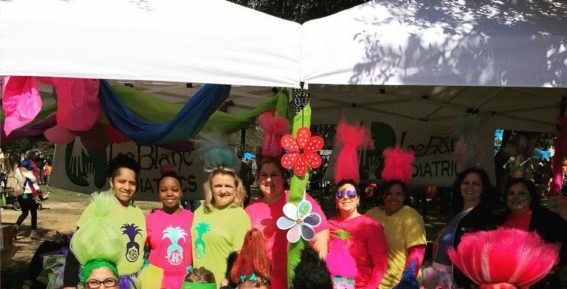 BooFest 2017: Primary sponsor for this amazing event raising awareness and funds for special needs children for the region. 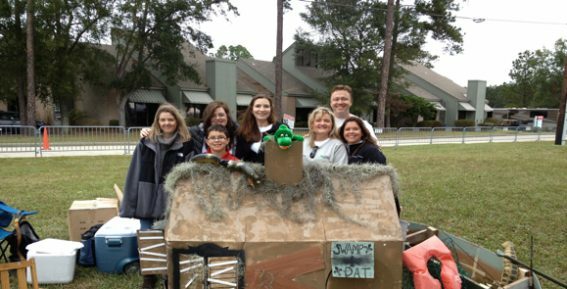 BooFest October, 2016: Raising funds and awareness for special needs children in the region. 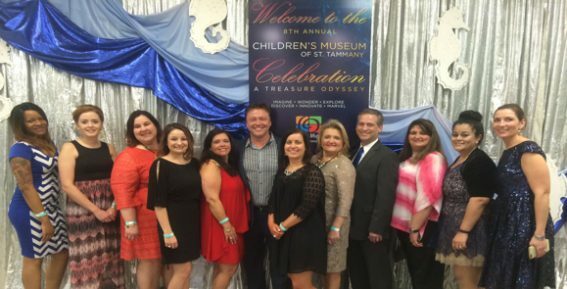 Children’s Museum of St. Tammany Parish April/2015: Primary sponsor of the gala raising funds for the establishment of a Children’s Museum of St. Tammany Parish. 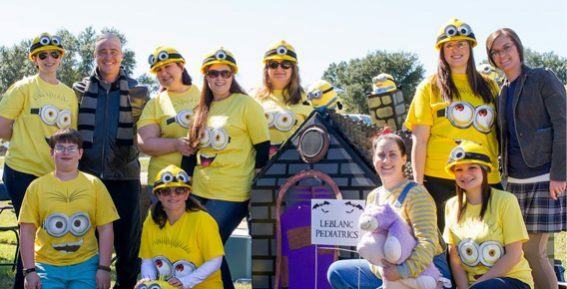 BooFest 2013: Halloween event focused on raising awareness and funds for special needs children of this region. 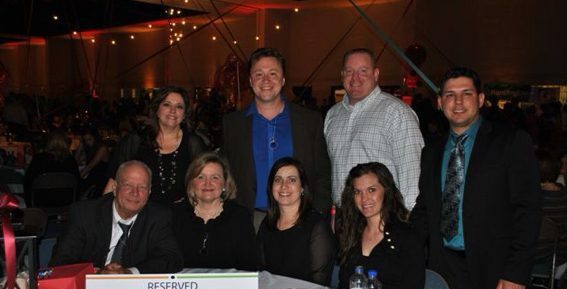 Sweet Soiree 4/2013: Raising funds and awareness for special needs children of the region. 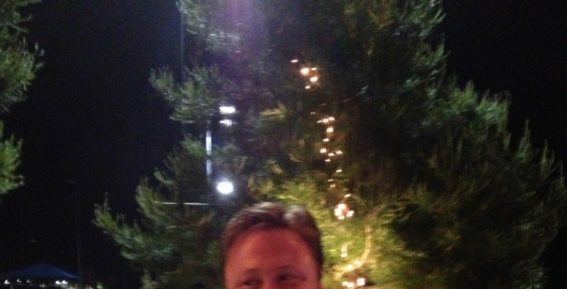 This event benefitted ACCESS Foundation. 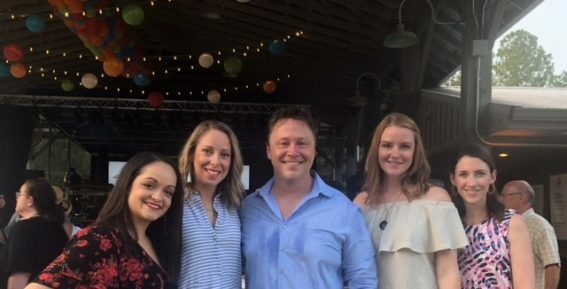 Children’s Museum of St. Tammany Parish Celebration April 2012: Raising funds for the establishment of a Children’s Museum for St. Tammany Parish. 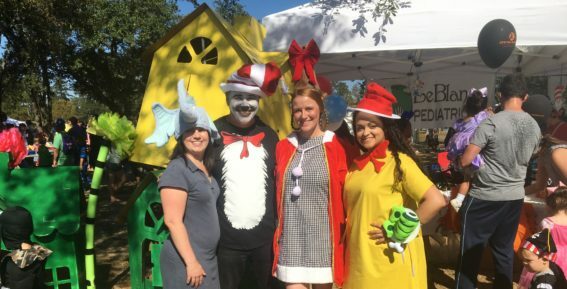 BooFest 2012: Halloween event focused on raising awareness and funds for special needs children of this region.